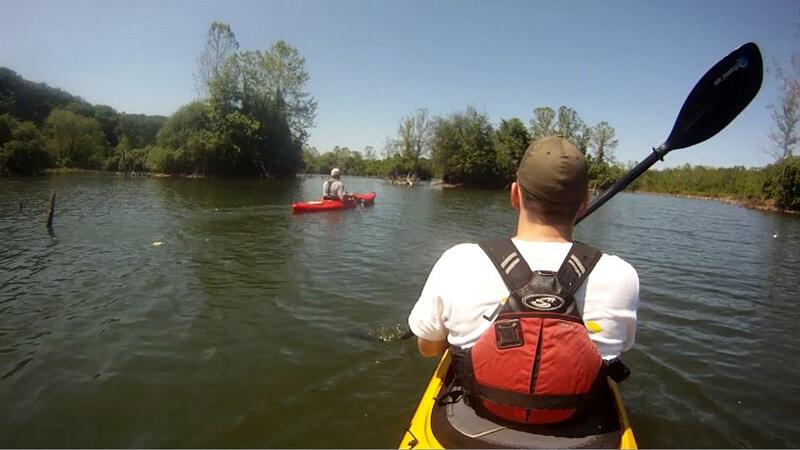 Paddle Creek is the premier kayak and canoe rental and retailer on the Delaware River. Located at the base one block from the Delaware River and minutes from New Hope Pennsylvania and Bucks County, Paddle Creek is right where the action begins! Come by our shop and visit with our knowledgeable staff, check out our wide selection of boats, or book a trip down the river for yourself or a group. and Thule Rack Systems. Paddle Creek’s pro shop can outfit your sit on type kayak with flush mount rod holders, anchor trolleys, or other kayak fishing accessories right on site. We have been outfitting kayaks with fishing stuff for years. Our knowledgeable staff spends a lot of time on the water evaluating products. For expert advice and friendly service, stop by the shop or order products on line!